Every ear is unique, which means that “one size does not fit all” when it comes to hearing devices. Whether it’s for your earplugs, ear buds or hearing aids, you’ll want a comfortable yet secure fit to ensure the best protection (or maximum hearing performance). They are an essential part of any hearing instrument because ears vary in shape and size from person to person. At Hearing Center of Hawaii, we offer earmolds designed to fit the unique contours of your ears. Our Earmolds are made with soft medical grade silicone that are worn inside the ear canal. Impressions are taken of the ear canals and outer ears after an ear examination by our trained technicians. The molds are then individually designed and crafted in our laboratory to make custom ear and hearing devices. 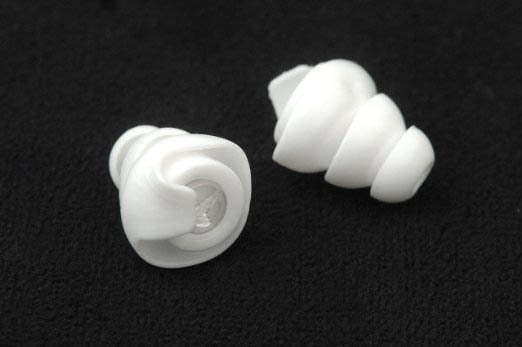 Custom Ear Plugs have universal applications to improve the comfort and performance for your Cell phone and any other smart listening device. Created from impressions made of your ears gives the highest level of comfort and sound isolation while providing a superior listening experience. 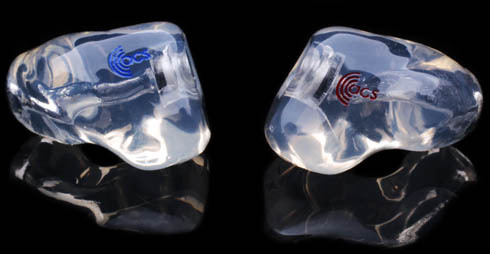 Customs molds are more comfortable, seal better in your ears and can be worn for extended periods of time. Great for listening to music and working out! For high-noise environments including industry, construction, shooting range, aircraft, emergency vehicles and personal use. Motorcyclist Hearing Protection – fit comfortably under a helmet, providing protection from wind noise while still allowing you to hear the important sounds around you. A must for regular concert goers. 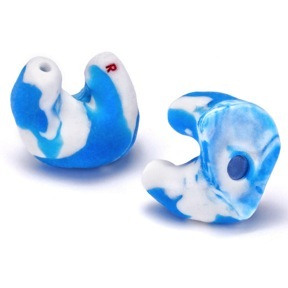 These unique custom-fit earplugs come with your choice of 9, 15 or 25 dB attenuation, all with a flat response, providing excellent sound clarity at reduced levels. Ideal protection for musicians. The filters provide a flat attenuation to allow you to hear the sound clearly, but at a reduced level. 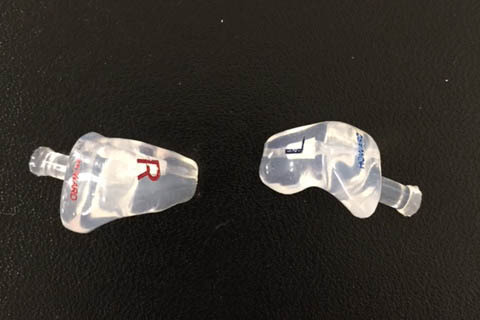 For many years, in-ear musician monitors have been reserved for high profile musicians, rock stars and those with significant disposable incomes. 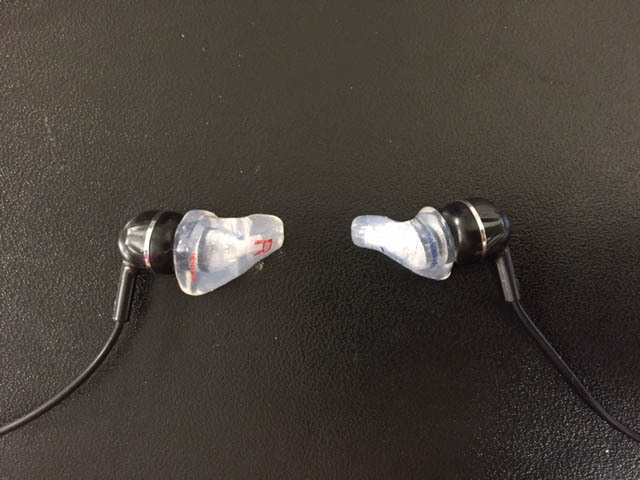 Today they are also utilized as replacements for general earbuds and headphones. They not only allow you to hear with clarity and crispness, but when used properly, will help protect your priceless hearing. Available with 1 to 6 acoustic drivers, there is a solution for all applications. Provide a quiet environment for sleep. Designed to promote comfortable and uninterrupted sleep. Made with a soft medical grade silicone in a smaller size to fit comfortably even while lying on your side. Designed to give you a custom made seal that keeps water out of your ear when engaged in any water activity. Available with filters that allow sound to pass through, but not water. A great option for swimmers, surfers, and all water activities for protection, but still need to hear while worn. Earplugs are for hearing protection and for ear protection. Custom solutions are available for all activities. Whatever your unique lifestyle, we can design custom solutions to fit your needs. Your hearing is important. Take care to protect it for today and for the future.